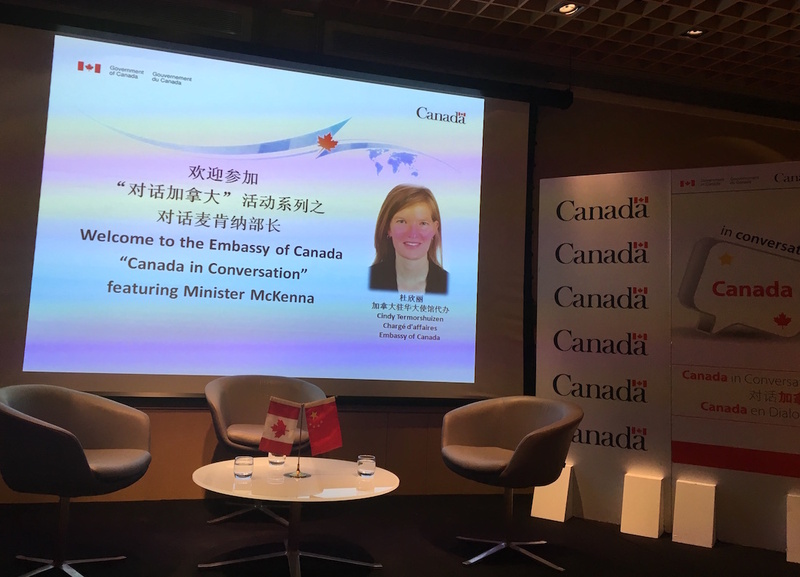 One more in the series Canada in Conversation with Minister Catherine McKenna, in charge of Environment and Climate Change. 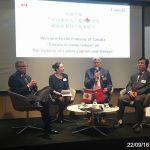 Chargé d’Affaires Cindy Termorshuizen was the host on 6 December in the Canadian Embassy in Beijing and introduced the importance of investing in clean technologies to tackle climate change and to meet their Paris Summit commitments. 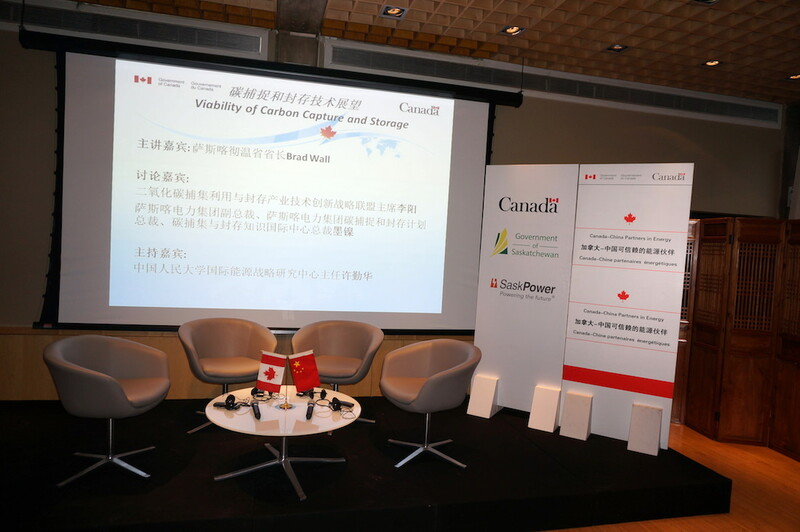 A number of Canadian companies active in clean technologies were present. 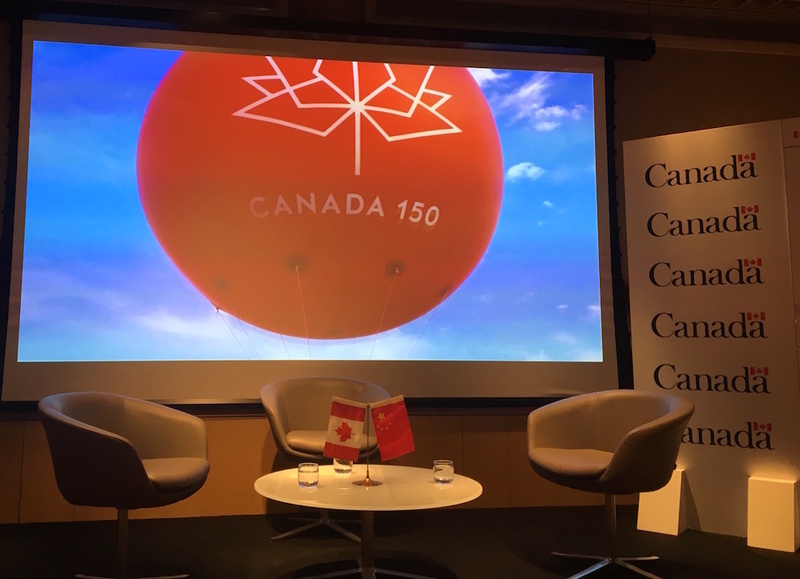 Another highlight: Canadians are gearing up for the 150th anniversary of Confederation and are invited to take part in the year-long celebration, as shown in the video that also featured Canada’s national parks. 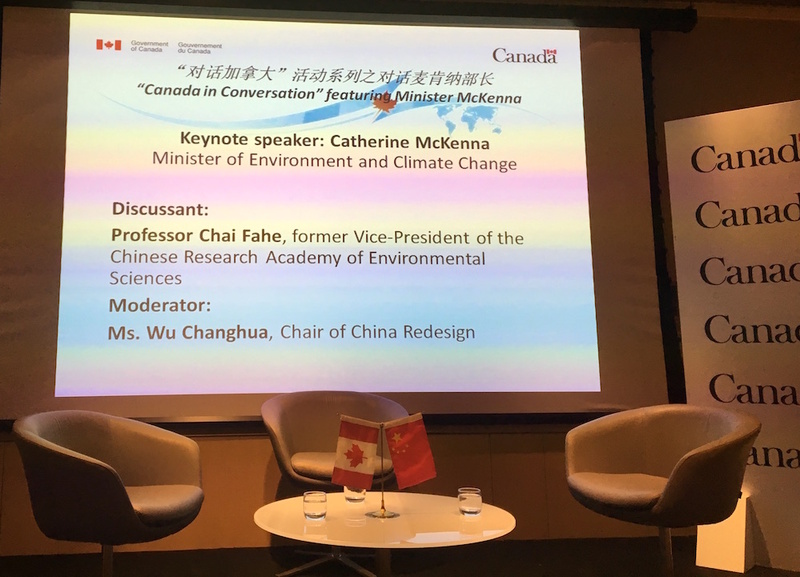 After the introduction by the Chargé d’Affaires, Ms. Catherine McKenna delivered a keynote address and then participated in a conversation with Mr. Chai Fahe. 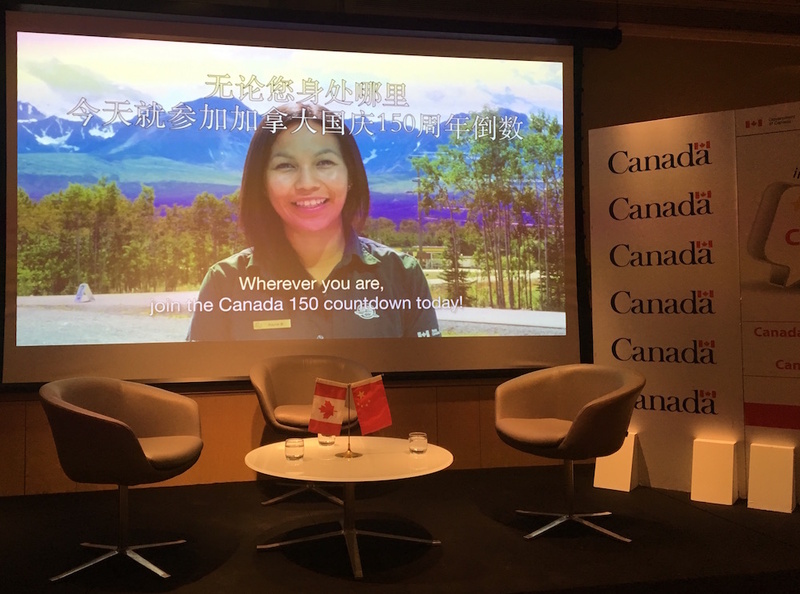 The talk was moderated by Ms. Wu Changhua. A networking reception followed the panel discussion at the Official Residence. 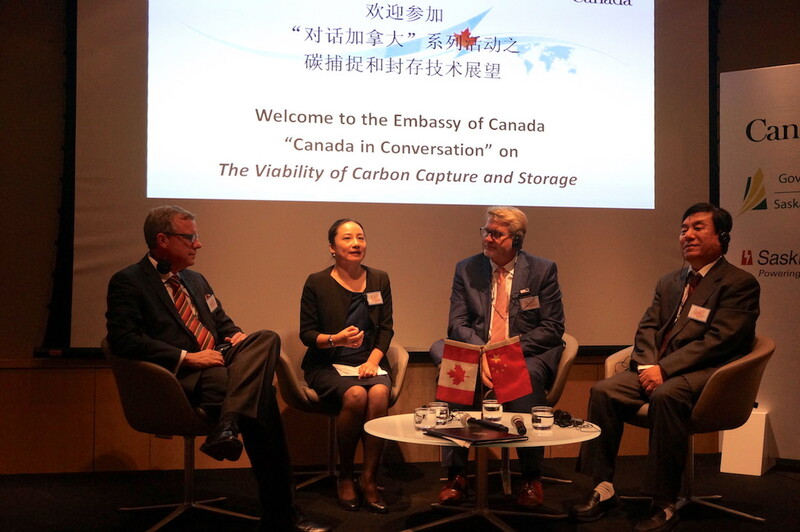 Canada’s clean technology industry is one of the country’s most promising of the 21st Century. It operates across 10 sectors, and the “clean tech” term encompasses companies finding green solutions to everything from energy efficiency to renewable energy, from waste management to green transportation, and from biofuels to greener solutions for the oil and gas industry. 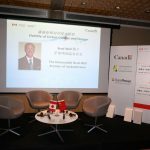 Canada’s clean tech sector is highly competitive and an innovation-led industry, committed to investing heavily in research and development and serving international markets. 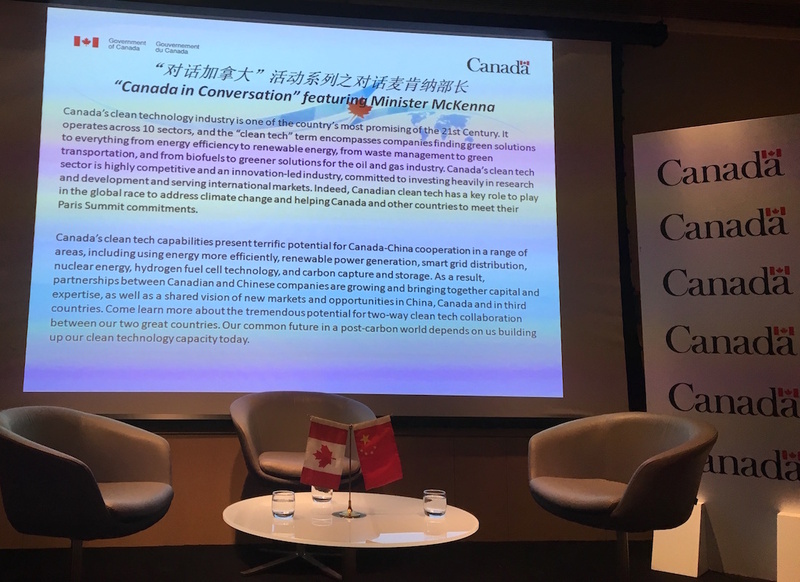 Indeed, Canadian clean tech has a key role to play in the global race to address climate change and helping Canada and other countries to meet their Paris Summit commitments. 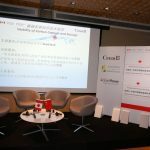 Canada’s clean tech capabilities is said to present terrific potential for Canada-China cooperation in a range of areas, including using energy more efficiently, renewable power generation, smart grid distribution, nuclear energy, hydrogen fuel cell technology, and carbon capture and storage. 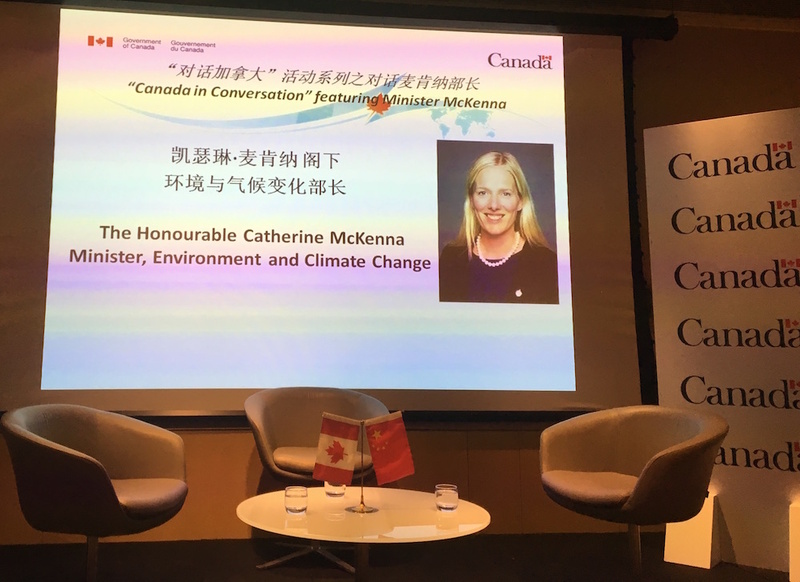 Catherine McKenna, Minister of Environment and Climate Change, practiced competition and international trade law in Canada and Indonesia and was senior negotiator with the United Nations Peacekeeping Mission in East Timor. She also served as senior advisor on the former Chief Justice Antonio Lamer’s review of Canada’s military justice system. 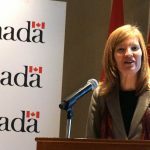 Ms. McKenna co-founded Canadian Lawyers Abroad, a charitable organization that works in developing countries and with Indigenous communities in Canada. 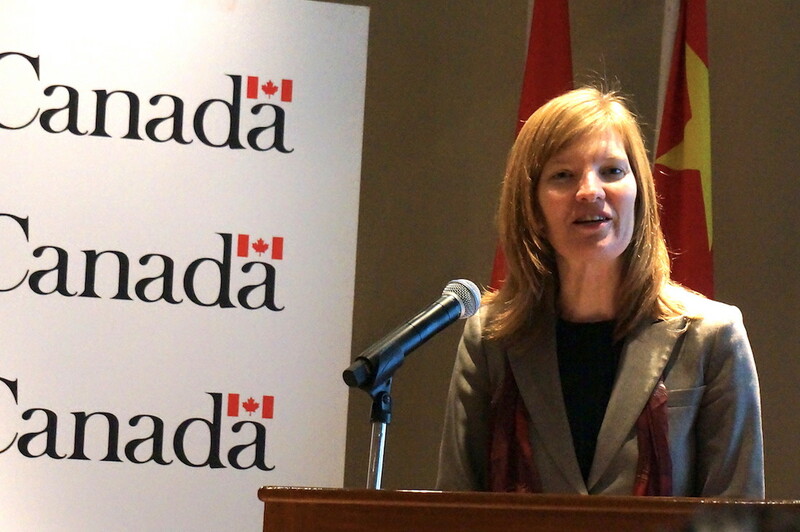 She served as Executive Director of the Banff Forum, a public policy organization for young leaders. Ms. McKenna taught at the Munk School of Global Affairs. 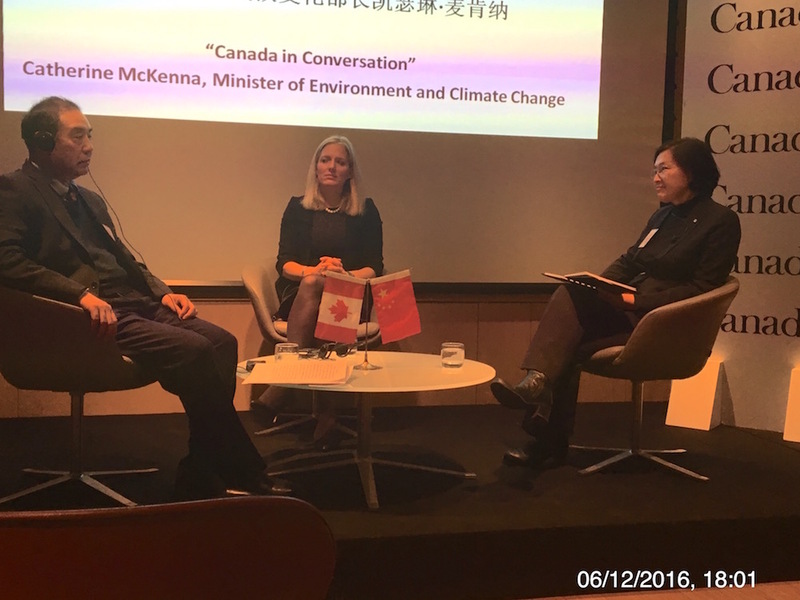 Ms. McKenna was elected in October 2015 and appointed Minister of Environment and Climate Change in November 2015. Mr. Chai Fahe is Vice President of Chinese Research Academy of Environmental Sciences. 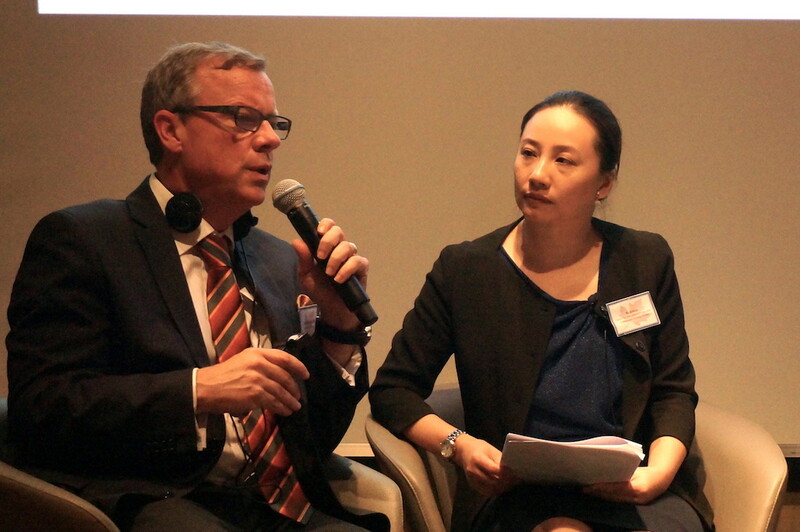 Ms. Wu Changhua chairs the China Redesign Hub and acts as the China/Asia Region Liaison for Jeremy Rifkin Office. 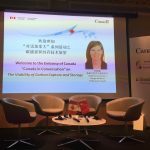 She is a leading Chinese policy expert in sustainable development, climate change, environmental protection, green financing, and technology innovation. She worked with former UK Prime Minister Tony Blair on Breaking the Climate Deadlock project for the Copenhagen process, chaired the Global Agenda Council on Climate Change at the World Economic Forum, and served on the UNFCCC Clean Development Mechanism Committee and the Carbon Market Leadership Policy Dialogue. She has chaired two boards of The Climate Group in Greater China and acted as the Group’s Director to advance China’s low carbon economy. She holds a Master in Law from the Chinese Academy of Social Sciences’ School of Journalism and an MA in environmental policy and management from the University Maryland. 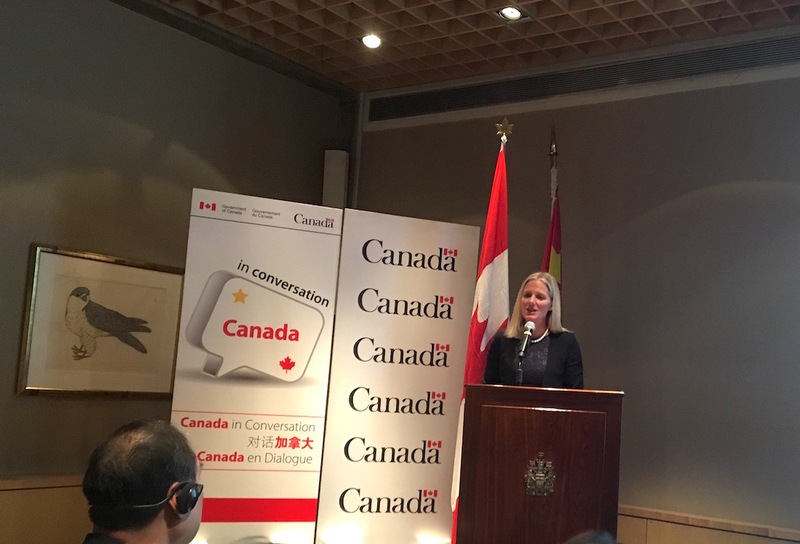 Canada will invest a large sum for further innovation and action in clean energy in the next four years. 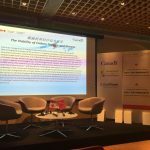 Technologies highlighted by the Canadian side are geothermal energy, hydrogen fuel cells and more. 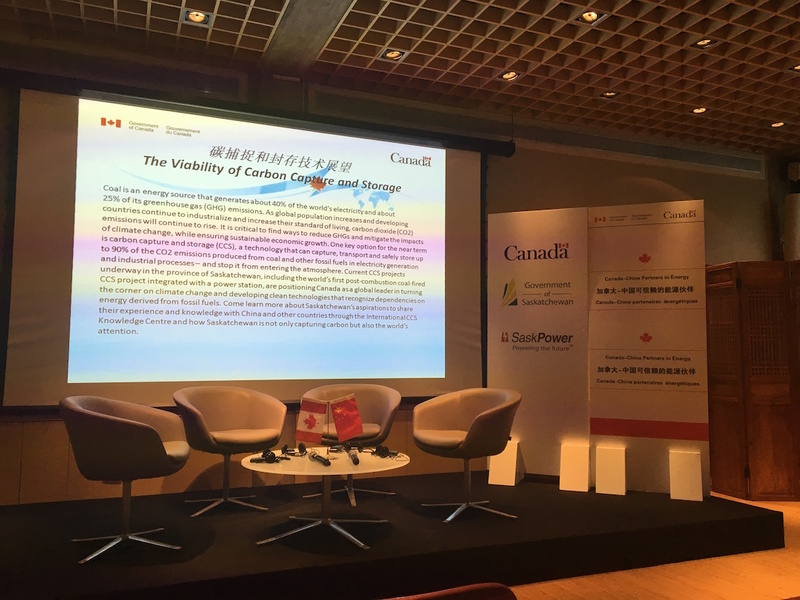 Mr. Chai very well described the challenges China faces in this respect, such as the need for a more stable and balanced electric network with smart grid and energy storage, to eliminate the conflict between the irregular power supply from renewables such as wind and solar and the demand from consumers. He also agreed that lithium cell technology was not sufficient to deal with it. 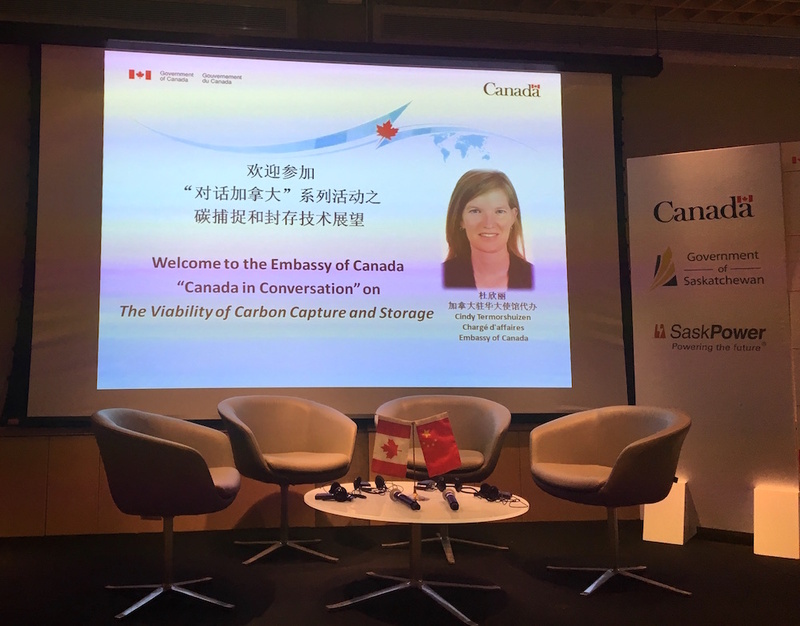 I raised two questions: what technologies China looks at for energy storage and how to deal with the waste of heating in Chinese building due to a lack of proper monitoring and regulation of the supply. 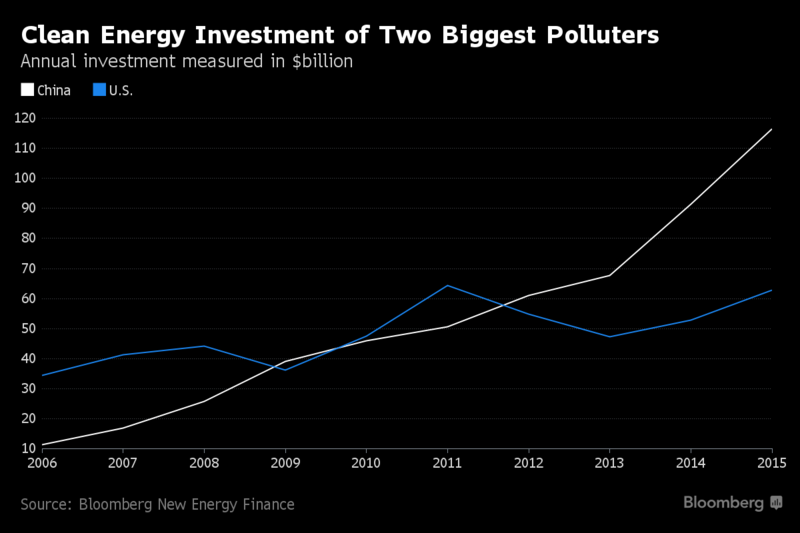 Next year China is to start the national carbon trade market. In my book Toxic Capitalism I made a lot of reservations about fracking, causing side-effects such as earthquakes and contamination of water wells. I was wondering how this further evolved, in view of the massive increase in fracking, especially in the USA. In the debate over fracking of oil and gas wells, opponents often cite the risk that the process can set off nearby earthquakes. But scientists say that in the United States, fracking-induced earthquakes are not common. In Canada, however, a spate of earthquakes in Alberta within the last five years has been attributed to fracking, or hydraulic fracturing, in which water, chemicals and sand are injected at high pressure into a well drilled in a shale formation to break up the rock and release oil and gas. Now, scientists at the University of Calgary who studied those earthquakes, near Fox Creek in the central part of the province, say the quakes were induced in two ways: by increases in pressure as the fracking occurred, and, for a time after the process was completed, by pressure changes brought on by the lingering presence of fracking fluid. “The key message is that the primary cause of injection-induced seismicity in Western Canada is different from the central United States,” said David W. Eaton, a professor of geophysics at the University of Calgary and co-author of a paper in the journal Science describing the research. The findings could help regulators take steps to avoid such induced earthquakes, he said. Scientists say most of the recent earthquakes in Oklahoma and other parts of the United States have been caused by the burial of wastewater from all kinds of oil and gas wells rather than by the fracking process itself. Wastewater is injected under pressure into disposal wells drilled into a sandstone or other permeable formation, and flows into the rock. That can cause pressure changes in the formation that can upset the equilibrium around a fault zone, causing an earthquake as the fault slips. In the Fox Creek area in Alberta, where oil and gas companies have been drilling in recent years into a formation called the Duvernay shale, earlier research had seen links between the earthquakes — all of which were minor and caused little damage — and fracking, rather than wastewater injection. They found two patterns to the seismicity. To the east in the fault zone, most of the earthquakes occurred during the fracking process itself, which lasted up to a month. To the west, there were few immediate quakes; they occurred intermittently over several months after the fracking ended. In my book I agreed one cannot stop technology, but that extreme care was needed to avoid the undesired side-effects. With the deep economic impact of fracturing in the USA the world economics on oil have changed and it has brought sizeable benefits to the U.S.
On the other hand as the article explains, more careful studies are needed to lower the risks. Yes, that might make it more expensive but it is no excuse for damaging the environment. People complain about pollution, about nuclear, about so many things. But when efforts are made to promote sustainable energy such as through wind farms, people again complain. It is “disturbing the landscape”. So, we should also destroy the windmills in Belgium and Holland? I personally don’t feel “offended” by wind turbines, they are rather elegant. The complaints about noise and hurting birds are also exaggerated. If people love birds then they should not have windows because many birds fly right into those, being misled by the reflection. Just recently a lovely bird crashed into my Beijing window. I tried to take care of it but I am afraid its legs were paralyzed and it would not recover. A newer technology, offshore floating wind farms might accommodate some of the complaints. What are floating wind farms? Right now, almost all offshore wind turbines require fixed platforms built into the seafloor. Floating turbines, with anchors, would mean new flexibility in where wind farms could be placed, with potentially less impact on marine life. Also, less opposition from the human neighbors on shore. Developers can locate the farms farther out at sea, where they would not be visible from land, and their anchoring mechanisms have a smaller, more flexible footprint than the embedded foundations of conventional wind turbines. That could result in less environmental disturbance and easier transportation and installation. Conventional offshore wind developments, with foundations deep beneath the ocean floor, are increasingly common in Europe. But partly because of public opposition, fixed offshore turbines are just starting in the United States, with the first such farm set to begin operation by November near Rhode Island. Statoil, the Norwegian oil and gas giant, is already developing what could become the first commercial-scale floating wind farm, off the coast of Scotland. Trident Winds, a company based in Seattle, is pursuing a federal lease to install about 100 turbines more than 30 miles out from Morro Bay on the central California coast. With the floating concept, you can use the same turbine everywhere, so you can see the potential for mass production. The beauty of this is, every 20 years — which is typically when the turbine reaches the end of its life — you can tow this back to shore, put a new turbine on and take it back. Read the full story in the NYT. 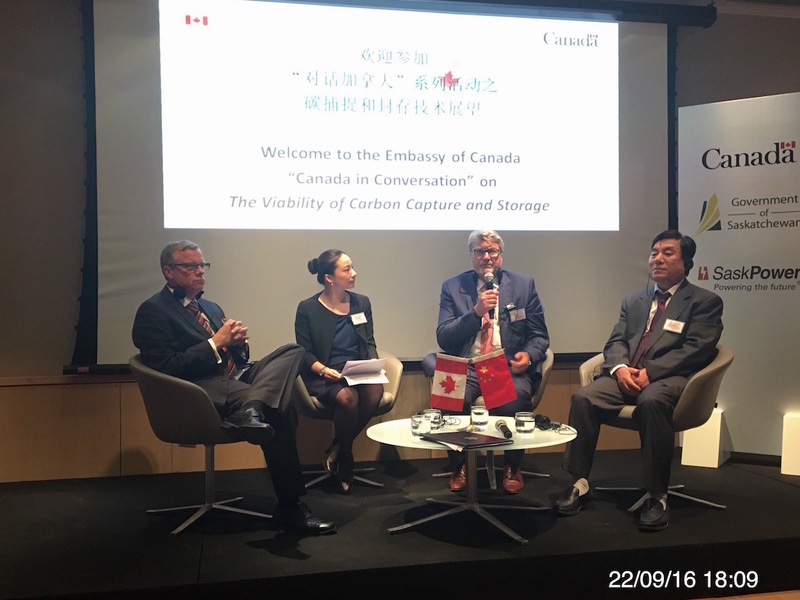 The Embassy of Canada organized another “Canada in Conversation” event on the viability of carbon capture and storage. The seminar was chaired by Ms. Cindy Termorshuizen, Chargé d’Affaires of the Embassy. 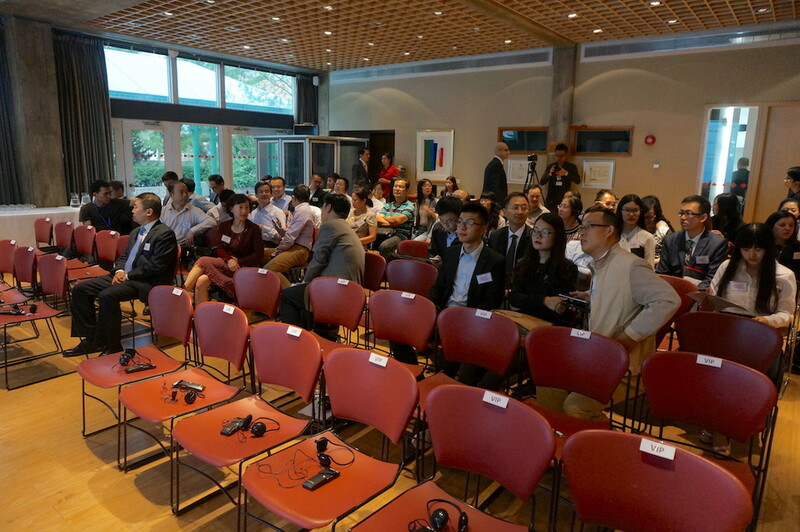 It took place on 22 September 2016 at the Embassy. 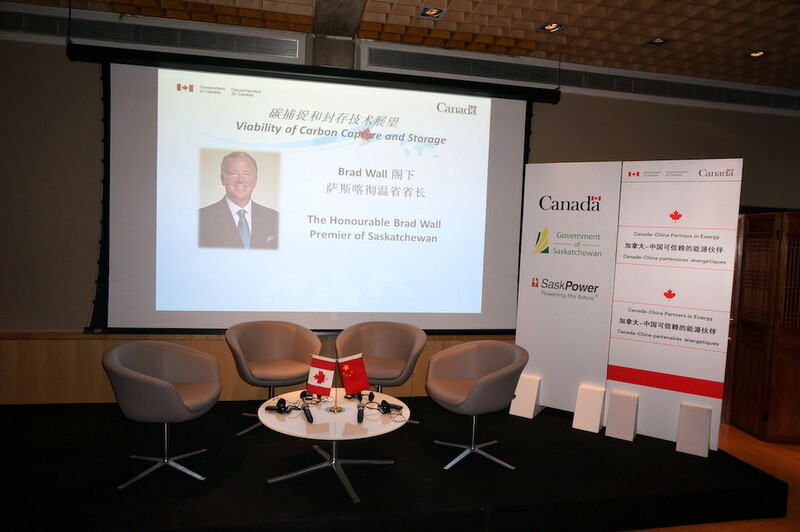 The Saskatchewan Premier Brad Wall gave a keynote address and participated in a panel discussion featuring Mike Monea, SaskPower’s President of Carbon Capture and Storage Initiatives, along with Chinese experts, chaired by Ms. Xu Qinhua of Renmin University. 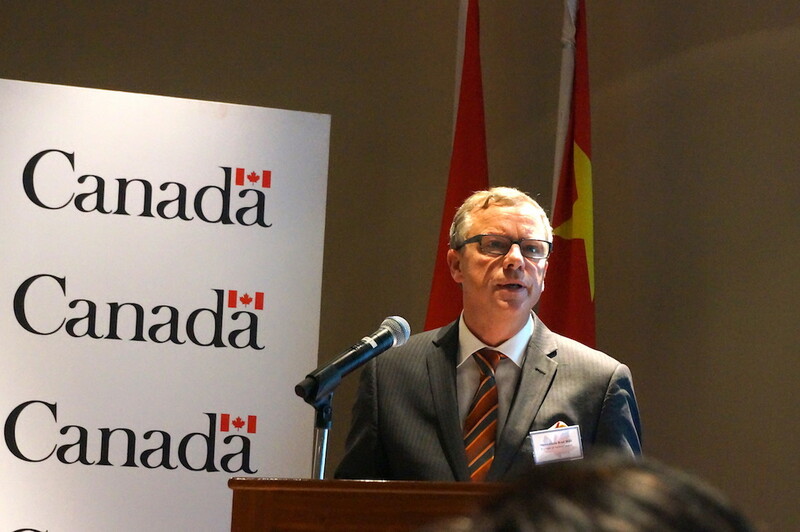 A networking reception at the Official Residence followed the panel discussion. Coal is an energy source that generates about 40% of the world’s electricity and about 25% of its greenhouse gas (GHG) emissions. As global population increases and developing countries continue to industrialize and increase their standard of living, carbon dioxide (CO2) emissions will continue to rise. It is critical to find ways to reduce GHGs and mitigate the impacts of climate change, while ensuring sustainable economic growth. 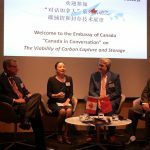 One key option for the near term is carbon capture and storage (CCS), a technology that can capture, transport and safely store up to 90% of the CO2 emissions produced from coal and other fossil fuels in electricity generation and industrial processes – and stop it from entering the atmosphere. 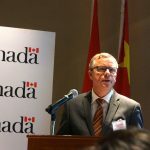 Current CCS projects underway in the province of Saskatchewan, including the world’s first post-combustion coal-fired CCS project integrated with a power station, are positioning Canada as a global leader in turning the corner on climate change and developing clean technologies that recognize dependencies on energy derived from fossil fuels. The presentation was pretty convincing, many like me are not always convinced underground storage works, the CO2 does not filter back to the service and it is economically doable. Of course the Canadian project has some great advantages to make it work. They sell the gas to oil companies – who pay money – so they can use it to maximize oil recovery from their wells. And as Mike Monea explained, the oil wells work as perfect seals to keep the gas underground. Only a rather small part of the carbon is stored by the power plant. 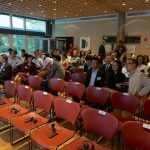 There was a great interest from the Chinese side: I was one of the very few “foreigners” in the audience. By some estimates, the ocean’s endless motion packs enough power to meet a quarter of America’s energy needs. But wave energy technology lags well behind wind and solar power, with important technical hurdles still to be overcome. Developers are still working to come up with the best design. Some buoys capture the up-and-down motion of the waves, while others exploit the side-to-side movement. Industry experts say a machine that uses all the ocean’s movements is most likely to succeed. Wave energy technology is at about the same stage as the solar and wind industries were in the 1980s. it is said the USA are a decade behind Europe. The European Marine Energy Centre in Scotland, for example, has 14 grid-connected berths that have housed dozens of wave and tidal energy devices from around the world over the past 13 years, and Wave Hub in England has several such berths. China, too, has been building and testing dozens of units at sea. But while the U.S. government and military have put about US$334 million into marine energy research over the past decade, Britain and the rest of Europe have invested more than $1 billion, according to the Marine Energy Council, a trade group. The U.S. Navy has established a test site in Hawaii, in Kaneohe Bay with hopes the technology can someday be used to produce clean, renewable power for offshore fueling stations for the fleet and provide electricity to coastal communities in fuel-starved places around the world. Hawaii would seem a natural site for such technology. It is blessed with powerful waves. Jose Zayas, a director of the Wind and Water Power Technologies Office at the U.S. Energy Department, which helps fund the Hawaii site, said the United States could get 20 to 28% of its energy needs from waves without encroaching on sensitive waters such as marine preserves. Though small in scale, the test project near Kaneohe Bay represents the vanguard of U.S. wave energy development. It consists of two buoys anchored a half-mile to a mile offshore. One of them, the Azura, which extends 12 feet above the surface and 50 feet below, converts the waves’ vertical and horizontal movements into up to 18 KW of electricity. The company involved, Northwest Energy Innovations of Portland, Oregon, plans a version that can generate at least 500 KW. 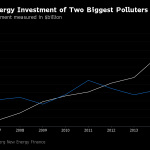 After a boom in China, installing more wind and solar farms than anywhere else, China is reducing the pace of growth in an industry that has helped lower the costs of green energy worldwide. There is a need to consolidate the industry, clean out the weaklings and improve the grid. Overall China will forge ahead. 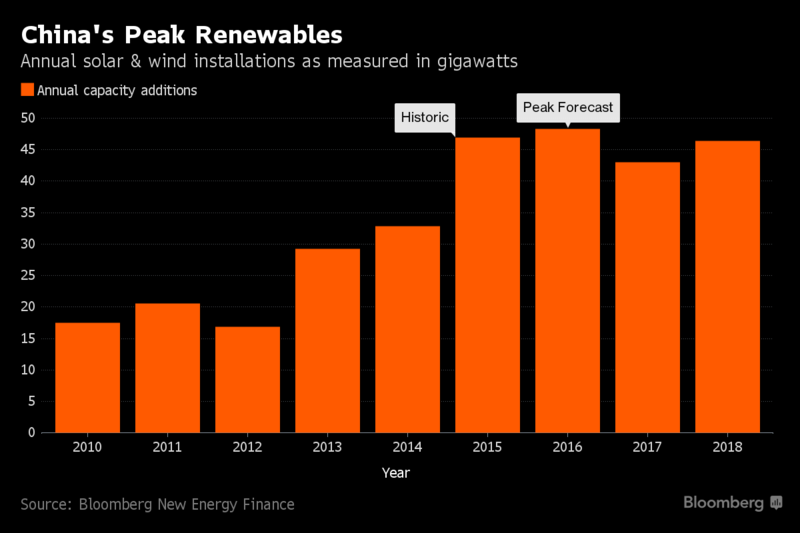 Installations of new wind and solar farms are expected to drop 11% in 2017 from a record high in 2016. China’s electricity demand is stagnating along with a pause in the nation’s economic expansion. The government has started re-calibrating subsidies for the business, a move that’s likely to hit the industry’s leading manufacturers, Xinjiang Goldwind Science & Technology Co. and Trina Solar Ltd.
China has been the single largest developer of the technology for eight years. Its demand for panels and turbines has pushed manufacturers to build factories throughout Asia, and the scale of its projects helped bring down the cost of electricity from low-polluting sources everywhere. 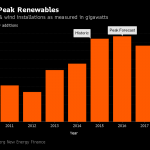 China’s wind and solar capacity will grow 41.8 GW in 2017, down from a record 46.9 GW in 2016. 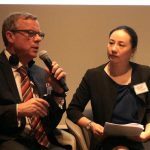 I also believe that In the long run, there is no question where China is headed: China is committed to a low-carbon future. Based largely in China, the solar manufacturing industry, has been opening new factories in Asia and elsewhere. Now the market is bracing for a glut, pressuring companies to cut prices and often leading to a merciless cut-out-the-weakest. China needs to digest the wind and solar plants and connect those properly to the grid. A large percentage of the generated power is lost as the grid cannot or does not want to absorb it. There is a new trend few have noticed in China: the government is now heavily promoting both wind and especially solar farms that are able to deliver 24/24 with storage capacities. That will be the technology of the future. I know some manufacturers of thermal solar who are doing brisk business as they deliver solar plants with storage, producing power in a more grid-friendly way. The grid problems experienced in China are also becoming an issue in some European countries. Once again, those who criticize China on its generation modes should have a better look.